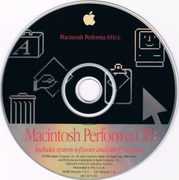 This is System Mac OS 7.5.1. 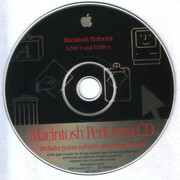 Some bug fixes are made from previous Mac OS 7.5. The Japanese and Korean version of Mac OS 7.5.1 (KanjiTalk 7.5.1 for Japanese) includes some improvements of fonts and system enhancements. MacOS751_JP.ZIP: KanjiTalk 7.5.1 Installation CD image. 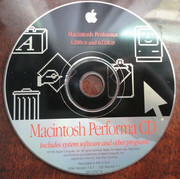 This is the installation CD for Power Macintosh 5200/75 LC. 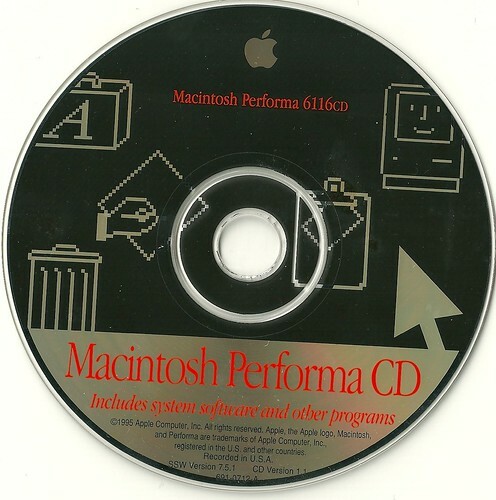 Because this model cannot run Mac OS 7.5, it requires the special enabler and some specific extensions to become Mac OS 7.5.1. 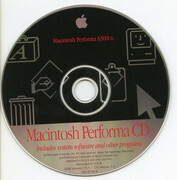 CD-ROM scan PM5200-75CD.ZIP: CD image containing system software for Power Macintosh 5200/75 and other programs. 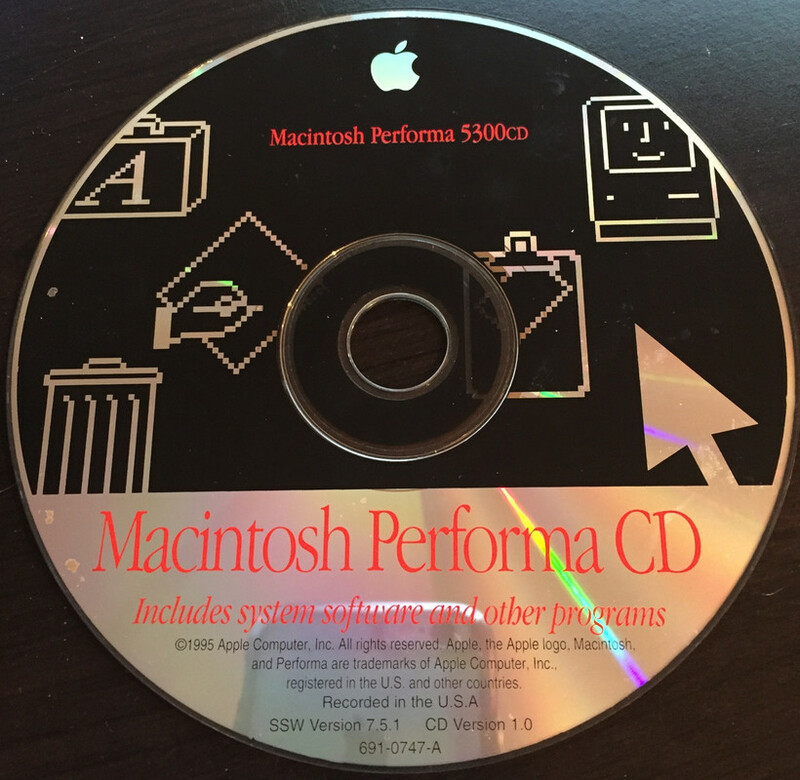 For Basilisk II or vMac users, please replace the System file from the original Mac OS 7.5 installation if you want to restore Performa 5200/6200 software. In Basilisk II, use the high color mode. 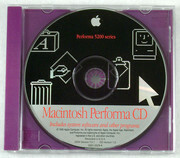 May work for other Performa 6200 and 6300 series. For SheepShaver, you need to update to Mac OS 7.5.3 instead via Mac OS 7.5 Update 2.0. 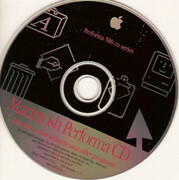 I have received the CD image of Macintosh Performa 580cd series restore. Contains the software shown above, but I have to upload later. Mediafire uploads always failing and cannot be resumed.